Your kitchen is much more than a group of workstations. It’s the true heart of your business. It’s where real magic happens, transforming those essential ingredients into the high-quality meals your guests come back for time and time again. At Garland, we know those well-crafted creations can only come from equally well-crafted equipment. That’s why we’ve spent the past 140 years working directly with our customers, collaborating on solutions that are practical, effective, and long-lasting, helping to bring their passion to the surface every day. We’ve worked hard to earn their trust, constantly innovating and adapting to evolve with our ever-changing industry. We know that constant progress depends on products that are both thoughtfully designed and built to last. 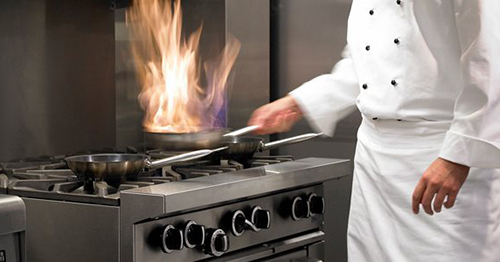 That’s why we always begin by listening to our customers and keeping their entire kitchen in mind, crafting solutions that fit into the wider workflow while also boasting a standalone power of their own. From ranges and clamshell grills to complete island suites, we’ve collaborated on many breakthroughs to suit our customers’ diverse needs. Yet all of them have been grounded in the same fundamental purpose of practical application, crafted from genuine necessity to solve the real challenges facing your business. As we now work toward the next hundred years, Garland remains dedicated to that high standard. Constantly working together to bring you the absolute best, we’re committed to upholding our tradition of progress – today and tomorrow. 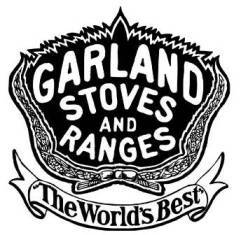 1864, the Garland Line began in a small Foundry in Detroit, which grew to become the Michigan Stove company in 1873, and produced over 200 varieties of stoves under the name GARLAND. 1893, the Garland Stove was unveiled at the World’s Fair. It now is on permanent display in the Michigan State Fairgrounds. 1925, Detroit Stove Works and Michigan Stove Company joined to make the Detroit-Michigan Stove Company. The Garland line is one of the only brands remaining. 1952, a distributor was established in Toronto, Ontario. The new company was one man, Russell Prowse. With faith, enthusiasm and a trunk full of catalogues, Prowse established a Garland manufacturing facility within one year. 1955, Welbilt Company purchased the Garland name and moved the US production line to Maspeth, New York. The Canadian production also continued to grow. 1973, the Garland Line outgrew the NY facility, and a new plant, Garland Commercial Industries, was built in Freeland Pennsylvania. 1995, Garland Group is formed. 1996, Berisford PLC acquires Webilt Company. 2000, Berisford PLC changes its name to Enodis PLC. 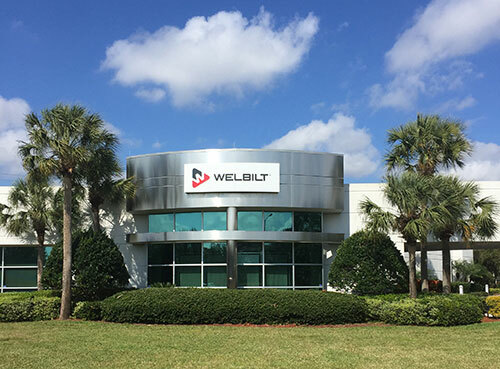 2008, Garland became part of Welbilt through the acquistion of Enodis PLC by The Welbilt Company.